Man, Saw Black has exactly what I’m looking for today; I can’t describe my need for a little solace in this crazed world. On his latest single, you can hear the history of Southern music, perhaps if you added a touch of Neil Young. He hits notes effortlessly, though there’s a forlorn tone in the way they meet the air; I can’t help but feel a sense of longing for better days, for more innocent days. 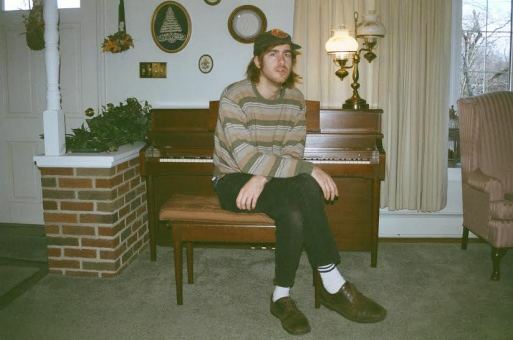 This is the title track from his forthcoming album, Azalea Days, which aims to comfort us all when it hits on February 10th via Crystal Pistol. I’ve written before about John Andrews & the Yawns, the newest project from John (who also works in Quilt and Woods). I’m really drawn into this track, which might just come from the dreary weather, as I feel like there’s a definite Grateful Dead or Neil Young approach here (only one which I’m willing to admit I accept). The band explores a modern folk twist, which you’d likely expect, but the twang and the drawl of the song really goes into hippy harmony territory. Dammit. I like it. Don’t tell my friends! 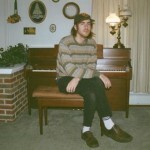 Look for Bit By the Fang via Woodsist on April 14th. Do you have a plans on Friday? No? Good. We have Glass Candy with Chromatics heading to town to play The Mohawk. Sharp-eyed readers with a memory may recognize Glass Candy from an IT Dept. post and fans of the internet buzz will know Chromatics for their recent cover of Neil Young‘s “Into The Black”, a song in heavy rotation at Sirius XMU. The bands had the good sense to ask ATH-local-to-watch band Orthy to open up. Flying Turns will sling vinyl to keep you dancing. 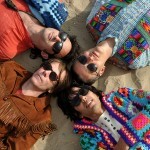 Seems like summertime is perfect for guitar noodling and mellow jams, so I’m happy that Beachwood Sparks has been able to return to the fold as we go deep into the hot weather. After getting back together, the group has recorded Tarnished Gold, which is being released by Sub Pop on June 26th, and trust me, it’s a gem of a record. 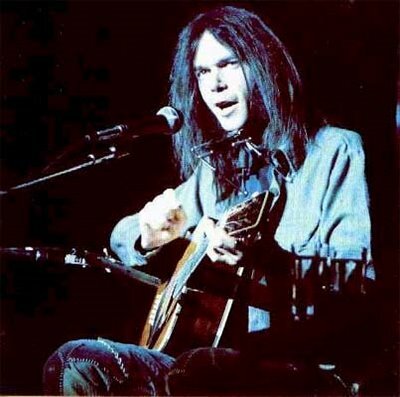 I’m not that well boned-up on my classic rock, but I hear that shaky ground between Neil Young and the Grateful Dead (I know, sacrilege for us indie kids). Sometimes you just can’t ignore a good hit. 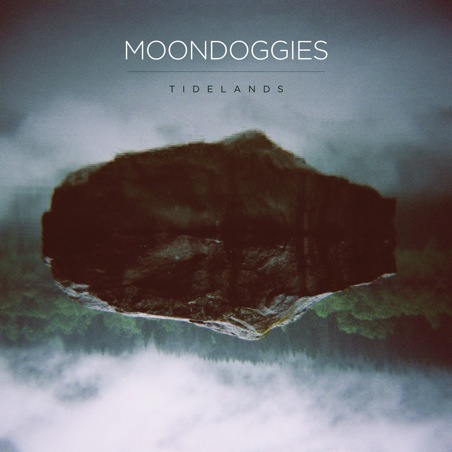 We can easily classify Moondoggies under the realm of folk harmony rock, as that’s clearly where their new album, Tidelands, has come to rest. But, while you’re likely to use the Northwest as a reference point, due to the band’s location, and current trends, there seems to be a bit more nostalgic Americana on this record, which definitely makes it worth your listening ears. Unfortunately, “It’s a Shame, It’s a Pity” opens up , which possibly gives the wrong impression to listeners right off the bat. Now, this isn’t to say that this is a bad song, in fact, quite the opposite (I dug it), but it does tend to hint at modern folk rock trends, such as Grand Archives, just with a bit more of a twang and ambition. Still, it’s not the most revealing song on the record, and it immediately sells the band’s sound short. Following in its footsteps, “Tidelands,” doesn’t do too much to clarify things. It comes from the same ilk, roots-rock featuring nice harmonic vocals. 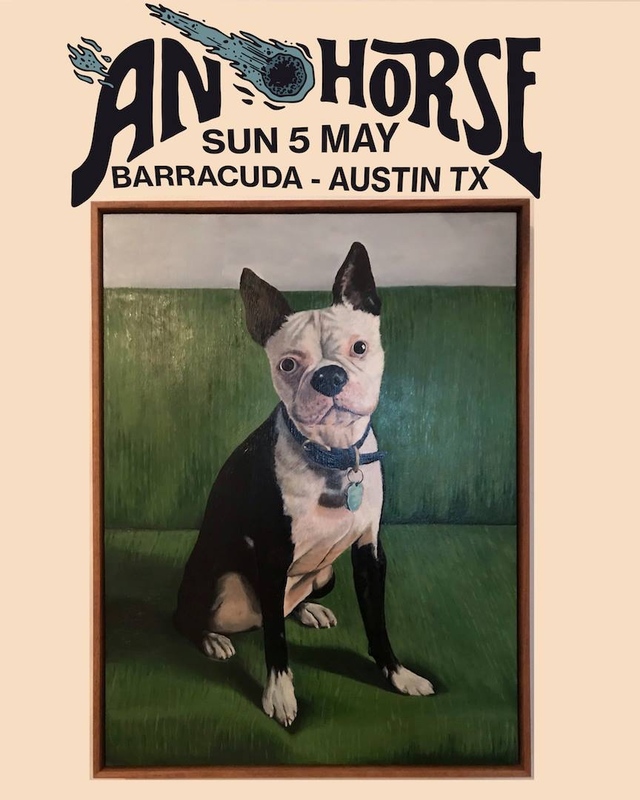 Both songs are great, but you’ll find that Moondoggies have a great deal more to offer you as you move along–still, these tracks are good, but if its not what you’re looking for, keep moving along through the album. “Uncertain” is the perfect track to display what the group are apt to do, from here on out we hope. It’s a subtle meandering track, with Kevin Murphy’s vocals tugging on the coattails of a whiskey drunk Neil Young. The percussion seems sleepy, but you find much more emotion in this track, much more personal reflection. This sort of track asks you to go back and look for phrases to fit to your memory–that’s the sort of song you’re looking for nowadays. Similarly, the closing track “A Lot of People on My Mind” pulls you deep beneath the surface of the recording, as there are elements where you can here man waiver, questioning his existence, and those other timeless motifs of music. Soft guitar strumming barely breaks the sound barrier here, forcing you to submit to the power of Murphy’s voice. Surely we’d all be happy to hear more tracks like this. Still, the band definitely have work to do if they’re to move beyond mere imitators and nostalgic songwriters. “Down the Well” comes off busy, and doesn’t have the clarity that even the most quiet tracks of Tidelands offer. Songs like these aren’t able to escape the haunting of ghostly influences, wearing the past on the sleeves of the musicians. It is these moments that show us that Moondoggies have a bright future, once the kinks are finally ironed out. Previously mentioned songs such as “Tidelands” or “Uncertain” stand on their own merit, but in the mix of the album, it makes for somewhat of an unbalanced effort. Personally, the quiet moments are when the band seems the most successful, as this appears to be where they establish their own voice as musicians. All in all, the effort here is good, but the execution itself needs a touch of work. 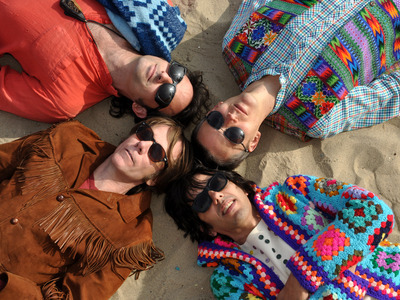 When California’s Darker My Love released their album 2 in 2008, you could definitely feel the psychedelic history of their home state coming through. But, we fast forward to the present day, and it seems that their take on California rock has swayed a bit, moving into a different, albeit better, direction. The new album Alive as You Are charts new territory, and while it may surprise old fans, it’s not to be dismissed. 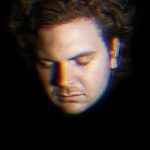 Listening to lead track “Backseat” you find a fresher version of the band, one that is reminiscent of the Grateful Dead, if you extracted excess amounts of hippy. It’s got a hint of the same drug culture, yet feels like the eternal setting of California. This song even features some pseudo-jam guitar solos, though none that will make you drool in your beard while rocking the same solo for six hours a la Jerry Garcia. While the album does seem steeped in the history of American folk/jam/whatever, it still has a presence that is pertinent to the modern music scene. “Split Minute” uses a deeper toned vocal atop the same crisp guitar sound found in the opening minutes, which sort of brings to mind bands like Blitzen Trapper, yet with the right amount of restraint, and none of the bravado–all good things from this end. It all leads to the early high-point for Alive as You Are, as “New America” just flat out wins. It’s got a bit of a meandering guitar line throughout, but the half-sung vocal really establishes a casual mood. What really pushes the song into the winner category is the chorus near the end, which just wraps the song up in this great little crashing harmony. It’s odd, but even those who aren’t fans of the San Francisco roots music, such as myself, will probably find themselves digging deeper and deeper into the carefully crafted melodies that are evident throughout. Slide guitars don’t even do much to dissuade listeners, and songs like “Trail the Line” are the perfect example of how, if executed properly, this style of music can remain vital and fresh in today’s world. 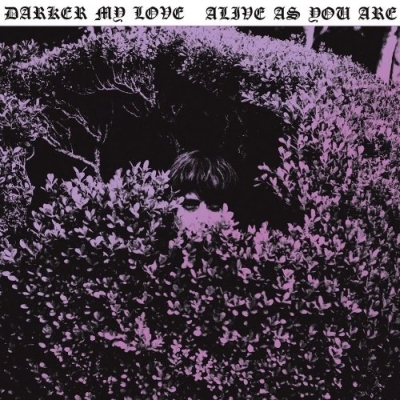 Amazing choruses seem par for the course on this record by Darker My Love. The delivery of the words “please make up your mind, for me” just hit you in the face at precisely the right time, and nothing can go wrong for the band at this late juncture. If you’re looking for detractors, you’ll be hard pressed to find one, though surely this album would be more successful during the late autumnal season, as opposed to the sweltering summer months. And, yes, it does appear to drag in a few spots, but Alive as You Are succeeds on so many different levels that its remarkable to even think of this as the same band from a few years ago. 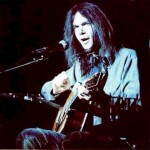 I don’t know, but it makes me want to go listen to Neil Young. Darker My Love have a dark name, and dark imagery projected on their cover, but everything about this record is warm and bright, making it one hell of an album, no matter what time of year you listen to it. Seattle’s Perfume Genius is a little bit mysterious. His website doesn’t give a lot of background info, nor is their much on the gent as publicity goes, but his latest single, “Mr. Petersen” has a lot of promise. For some reason, I feel as if he’s channeling his inner Neil Young, but that could be just wishful thinking on my behalf. Regardless, if he keeps writing songs like this, he’s sure to make waves. 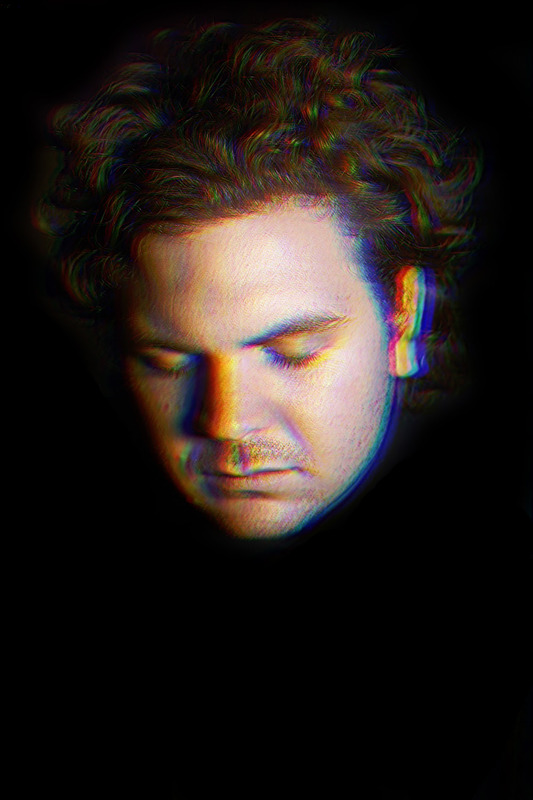 You can hear more from him when his album, Learning, comes out on June 22nd. We all braved the cold winter night for a chance to catch Bowerbirds and Julie Doiron Saturday night. Luckily, the wintery weather seemed suitable for the music, and with Lone Stars in hand, we caught a solid set from the North Carolina crew. Follow the jump for the full review.